Does Yandex use Openstreetmap data for its services or also use this server for serving tiles for its own needs ? As far as I know – no. 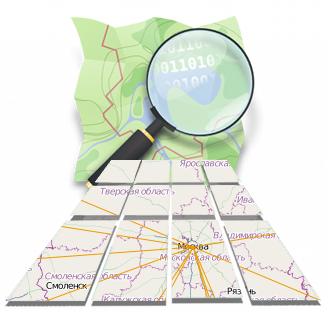 Yandex has its own GIS, completely independent from OSM, named “Yandex.Maps” and also the collaborative mapping service, “Public Yandex.Maps”. So it seems totally like irrational charity. For those interested in the name, Gorynych is a Slavic three-headed green dragon. I have added a description to the server naming page.